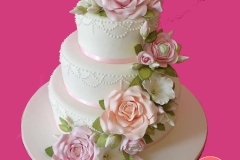 How can i order my cakes? 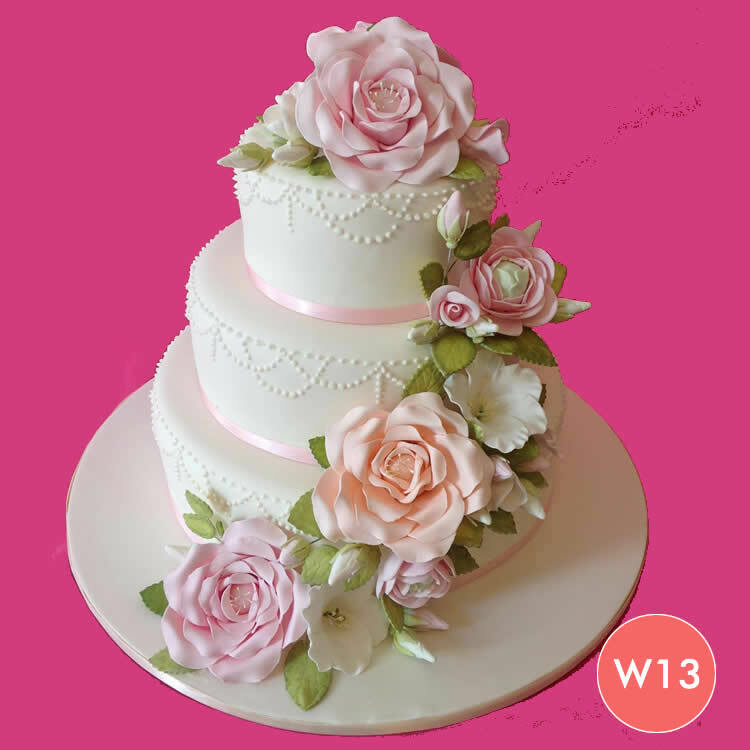 Go to Order / Contact Us page to place the order or email us at jgevini@bigpond.com, please include a detailed description on your design or picture of the cake you like . Then we will be able to give you a quote. 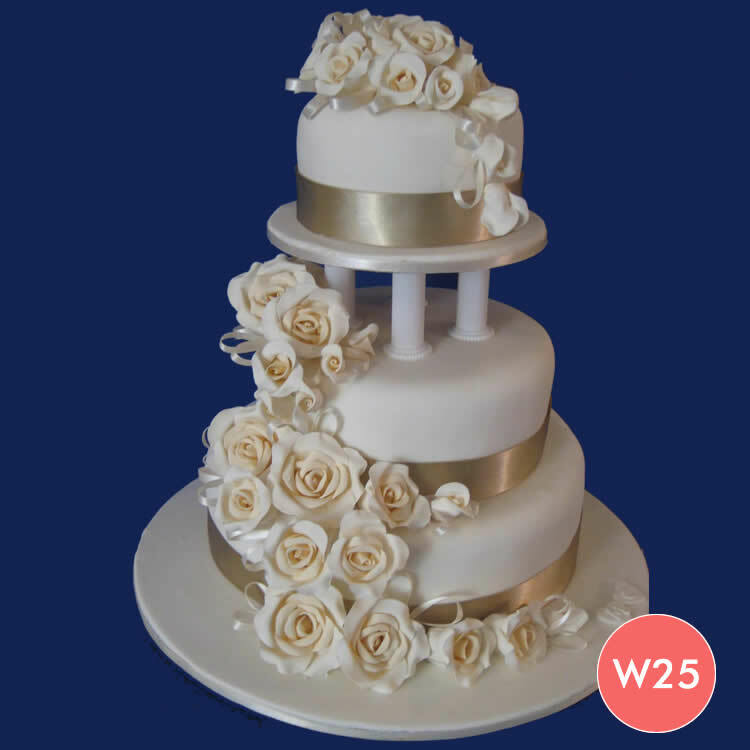 For a wedding cake we prefer 4-5 weeks notice. 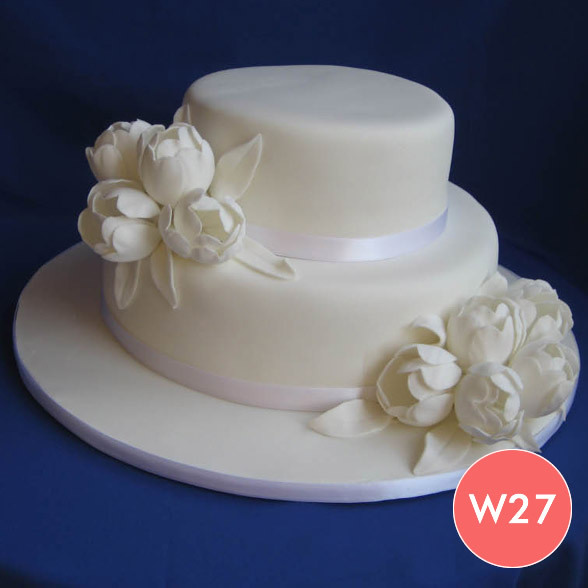 For a birthday cake or other occasions we prefer 2-4 weeks notice. Please email us with the details such as date, location for delivery, design idea you like, then we can give you a estimate of cost. Once your design and price is confirmed, we will send you a confirmation-form, with all the details. We are happy to receive orders by email. For a personal consultation you need to make an appointment to see us. 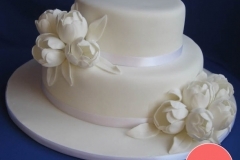 How much will i expect to pay for a cake? 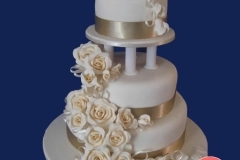 A single tier cake usually starts from $180. We are happy to give you a quote on your design. Delivery is free For some areas, please contact us for details.